Posted August 17th, 2015 by Kent Gardner & filed under CGR Staff, Rochester Business Journal. A friend characterized many policy debates as disputes between “faith and reason.” The political season—particularly the primaries—involves repeated “professions of faith.” Candidates appear before the high priests of their sect and are judged on purity and zeal. Posted July 10th, 2015 by Kent Gardner & filed under CGR Staff, Rochester Business Journal. Newly appointed NYS Education Commissioner MaryEllen Elia will require the wisdom of Solomon, the patience of Job, the confidence of Donald Trump and the guile of Machiavelli to succeed in her new job. The divisions both between and within stakeholder groups have never been deeper. Posted June 17th, 2015 by Donald Pryor & filed under CGR Staff. Posted May 18th, 2015 by Kent Gardner & filed under CGR Staff, Rochester Business Journal. The Common Core opt-out movement built up quite a head of steam this year. 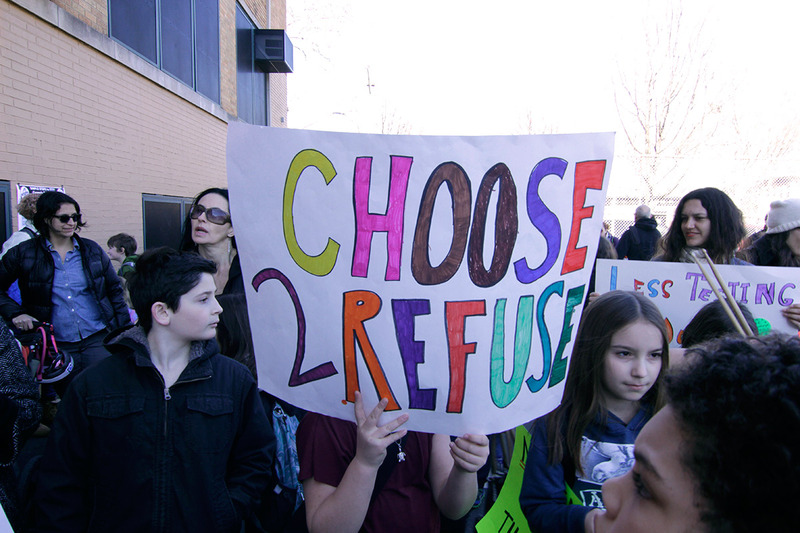 Although opposition to testing is hardly new, frustration over the Common Core standards, anger at Governor Cuomo’s budget power play over accountability and other factors spurred the formation of a large and diverse refusenik coalition. Posted April 10th, 2015 by Kent Gardner & filed under CGR Staff, Rochester Business Journal. 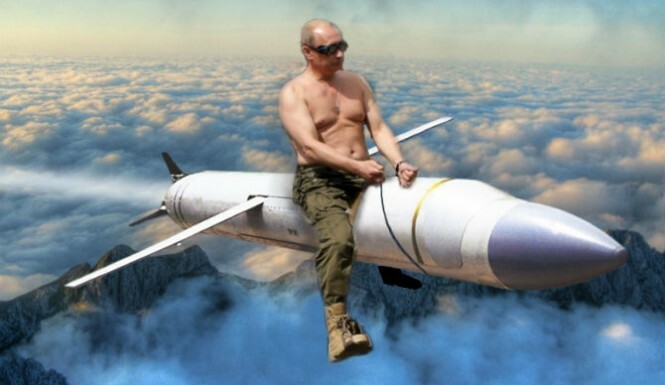 Vladimir Putin’s most ominous bit of saber rattling over the Ukraine has involved allusions to the “nuclear option.” For him, that’s not a metaphor. The problem with nuclear weapons is the collateral damage. Sure, you might win the battle. But everyone loses the war. I worry that both Governor Cuomo and the New York State United Teachers (NYSUT) are playing with “nuclear” weapons. Posted March 20th, 2015 by Kent Gardner & filed under CGR Staff, Rochester Business Journal. Yes, Jesus warned us of the persistence of poverty, but we can do better here in Rochester. There is renewed energy directed at the issue, both here and in the nation. The Poverty Task Force announced by Governor Cuomo will continue to focus attention and, hopefully, resources on the problem. Posted February 15th, 2015 by Kent Gardner & filed under CGR Staff, Rochester Business Journal. Posted January 16th, 2015 by Kent Gardner & filed under CGR Staff, Rochester Business Journal. 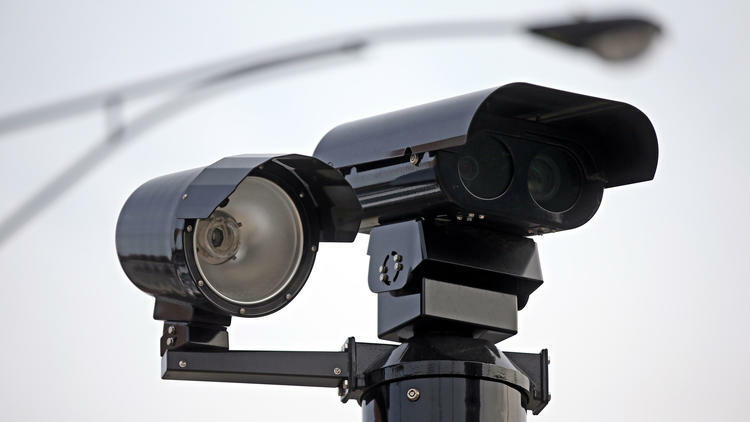 The Chicago Tribune is at war with the City of Chicago over red light cameras. In a series of articles printed before Christmas (read at my mother’s kitchen table in suburban Chicago), the Trib reported on a study of the effects of the red light cameras on motor vehicle accidents: The number of accidents at intersections with cameras hadn’t changed. The Trib accused the City of Chicago of having installed the cameras only to raise money—slander, slander! If you’ve received one of those surprise citations for a “rolling right” turn, as my wife did, then you may share the Tribune’s indignation. My wife’s was compounded by the fact that she hadn’t been driving at the time (can’t imagine who was at the wheel). 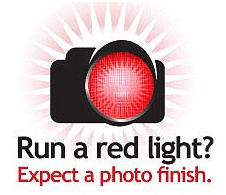 A colleague of mine was auto billed courtesy of a camera that captured her coming to a full stop at a red light, but beyond the crosswalk. See the November report on Rochester’s program. Posted December 14th, 2014 by Kent Gardner & filed under CGR Staff, Rochester Business Journal. Big is back. Light trucks (pickups, SUVs, etc) outsold cars by 100,000 in the month of November—sales were up 10% from the same period in 2013 while car sales were up just 1%. Oh, and gasoline prices have been sliding all year. Coincidence? Don’t think so. And gas prices may have some distance to fall, even if crude oil prices stop their descent: Crude is down nearly 40% from its 2013 average while gasoline prices have dropped only about 25%. Posted November 14th, 2014 by Kent Gardner & filed under CGR Staff, Rochester Business Journal.